Since turning professional in 1968, Ricky has established himself as one of the world's foremost authorities on bass fishing. Ricky has now focussed his attention on providing the best fishing trips to Mexico that money can buy. Featuring trips to Baccarac Lodge, Lake Huites Lodge, El Salto, and Lake Comedero, Ricky Green Adventures can help you and your guests enjoy the finest Mexico Bass Fishing available. 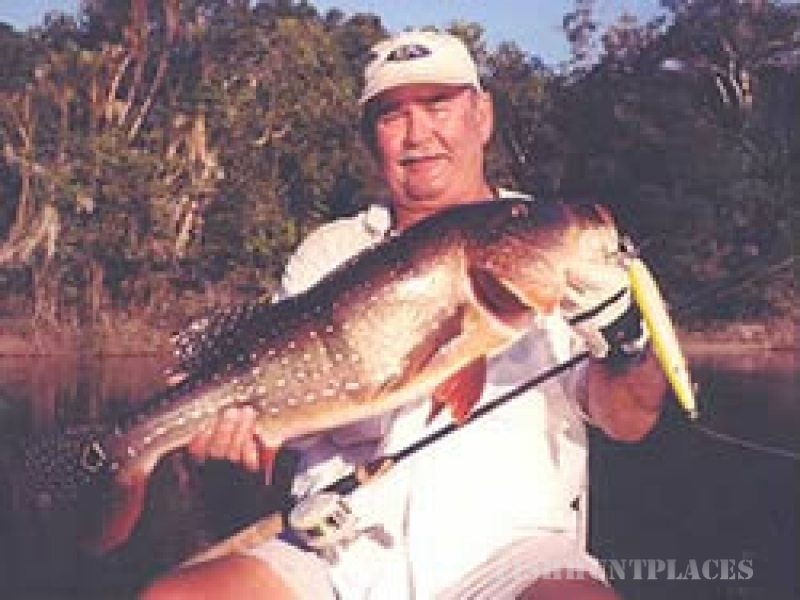 Ricky was one of the first major stars in bass fishing. "I've watched the sport grow from just a handful to what it has become today," he says. "The tournament pay is better and the exposure is growing". Ricky Green Adventures has partnered with the best Bass Fishing Mexico Lodges and can provide you, your guest and your clients with the Bass Fishing Trip of a Lifetime. There are no Bass on planet earth like the Bass being caught at Lake Baccarac in Mexico. 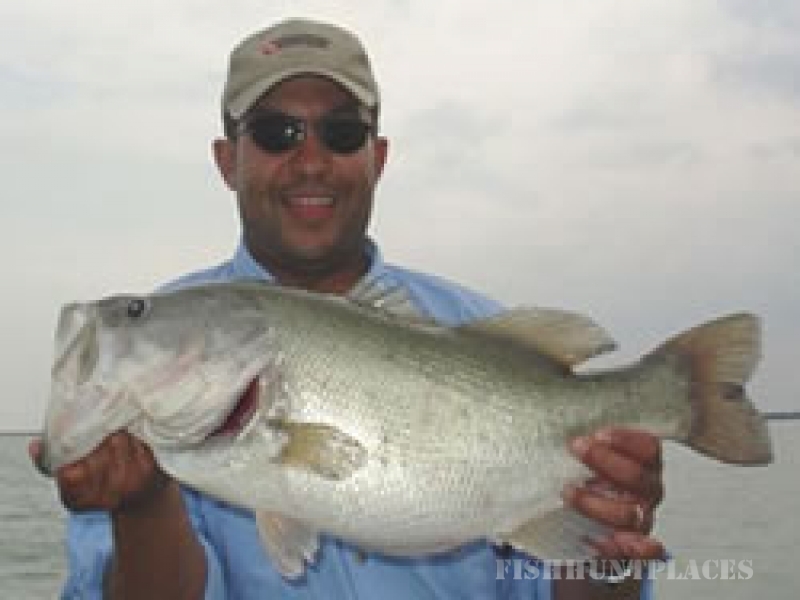 Let Ricky Green Adventures set you up with a lifetime of Monster Mexican Largemouth Bass Memories.